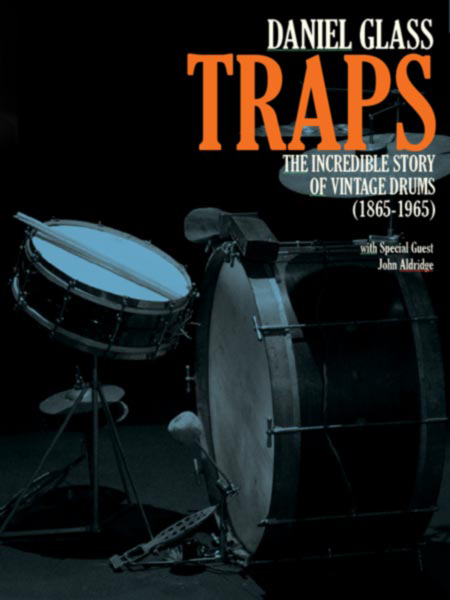 TRAPS is an in-depth and highly entertaining DVD designed to introduce modern drummers to the evolution of their instrument. Hosted by award-winning drummer, author and educator Daniel Glass, TRAPS brings together an unprecedented collection of vintage gear – including many rare and museum quality pieces and takes you on a fascinating 100 year journey that starts before the invention of the bass drum pedal and ends with the legendary Ludwig Oyster Black Pearl “Ringo Kit”. With special guest John Aldridge.